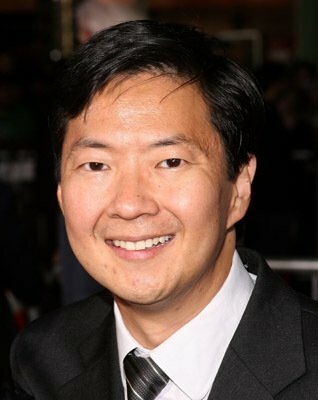 MTV Picks Up Comedy ‘Ken Jeong Made Me Do It’!!! So we know that MTV will produce just about any idea they think that a group of 420-friendly teenagers/young adults/morons will subscribe to. Add into the equation a well-known actor like Ken Jeong. His acting repertoire speaks for itself and the same crowd that watches MTV dreck is the a lot of the same demographic that watch Jeong’s movies. Take ‘The Hangover‘ trilogy and ‘Community‘ for example. He’s huge! He’s a great actor, he’s crazy and his presence alone can sometimes be enough to make me laugh. MTV did something right there, at least. By picking up on a comedy pilot titled ‘Ken Jeong Made Me Do It‘. Peter Segal is a good pick for director as his films are usually of the ridiculous, but funny sort. ‘Tommy Boy‘, ‘50 First Dates‘ and ‘Anger Management‘ are the type of flick MTV would be interested in promoting so nabbing the director responsible for them is a great next step. The project will be written/executive produced by Andy St. Clair and Paul O’Toole. The plot centers on a 22-year-old Andy, who, after catching his girlfriend cheating, accidentally rear-ends Jeong’s fancy car. Taking pity on Andy, Jeong playing himself, takes it upon himself to teach the kid how to man up and deal with his own crap. 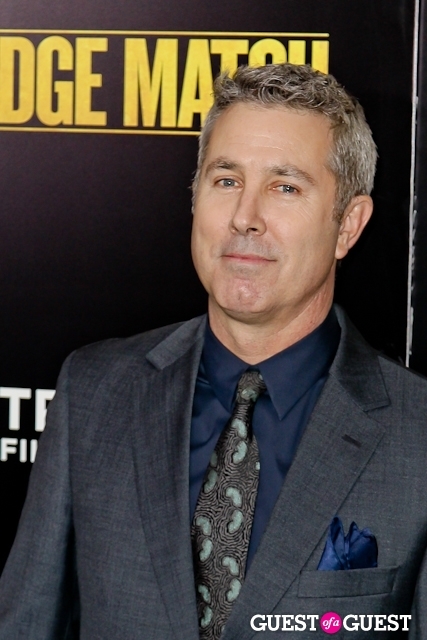 Segal is also set to executive produce the pilot and potential series with his producing partner Michael Ewing. Marc Provissiero also is set to exec produce. Time to see what MTV is capable of if they put the right elements together. Then again, this is the same channel that brought us ‘Teen Mom‘ #4578 by now. Yahoo Rescues and Re-homes ‘Community’ For Sixth Season!!! This entry was posted on Monday, September 15th, 2014 at 1:47 pm	and is filed under News, Television. You can follow any responses to this entry through the RSS 2.0 feed. You can skip to the end and leave a response. Pinging is currently not allowed. « Re-Cast of ‘Blazing Saddles’!! Think of it as a hobby. Something you do to relax. You're an "assassination enthusiast."